Drink coffee that tastes good! Enjoy the robust and well-rounded flavor of this medium roasted organic Brazilian coffee. 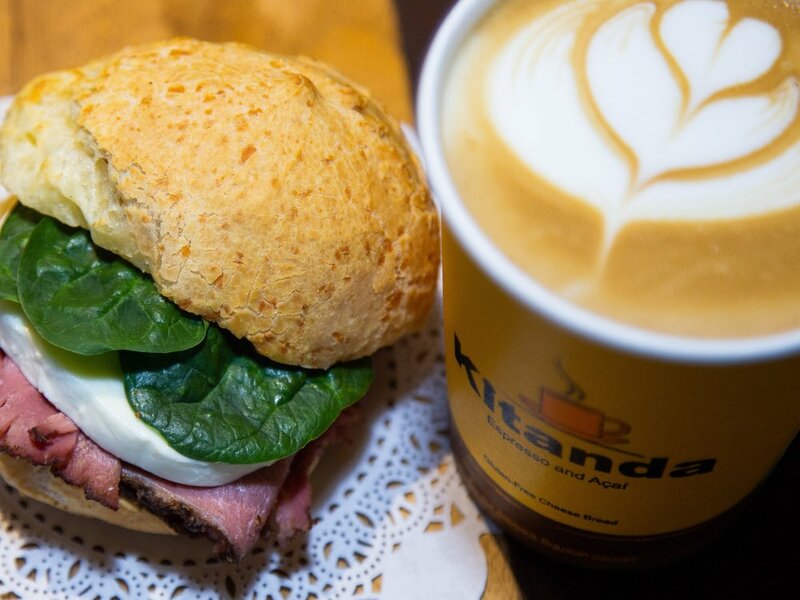 It’s locally roasted in Seattle exclusively for Kitanda, your local Brazilian cafe. 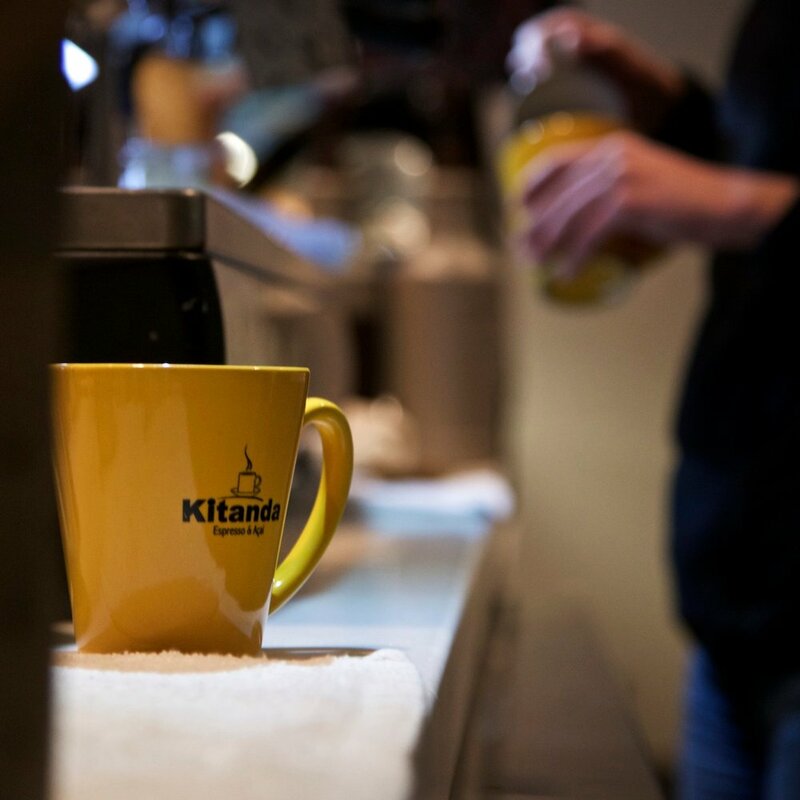 Black, with milk or sugar, in a cup or a glass, no matter how and where, coffee is one of our favorite drinks. Experience the smooth and robust flavor of our medium dark organic Brazilian coffee! how about a Brazilian latte? 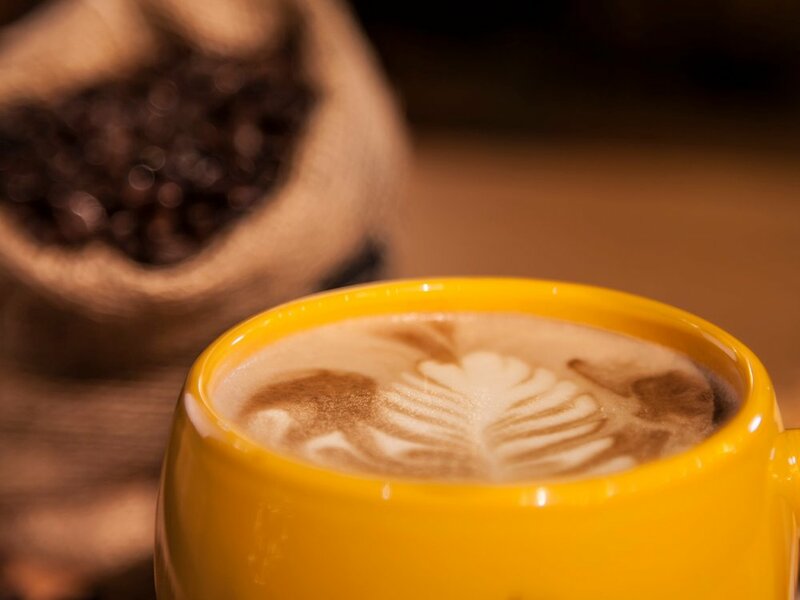 We're especially proud of our Brazilian Latte, our house specialty and our best selling coffee drink— it comes with the right touch of Brazil’s most popular sweetener, condensed milk. Yummy leite condensado! Experience the robust and well-rounded flavor of brazilian coffee! If you are part of the all year around coffee team, you might want to experiment one our creamy coffee shakes. They are made with real espresso to provide you with a real taste of coffee in your drink! Coffee shakes made with real espresso! never with syrup.